This vQmod removes all of the necessary 'continue' buttons from OpenCart, NOT just on the information pages and replaces some buttons with better text for better usability. Examples: Contact Button changed from Continue, to Contact Us Re.. 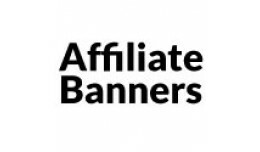 Affiliate Banners for OpenCart is a Vqmod that allows you to quickly add image banners to the tracking code template of Opencart. The mod then gives you 3 standard site banners while code for affiliates to use that includes an unique tracking co.. Sometimes, during development of a multi-language OpenCart shop you need to style page elements for different languages (words are longer etc). This is a simple vQmod adds a class to the html tag of any OpenCart shop to use during developmen.. 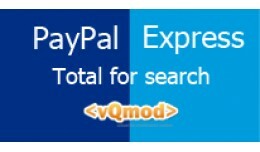 Features: - Total for paypal express search. 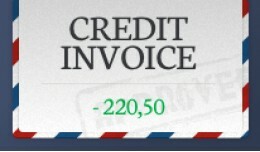 - Calculate for each currency. 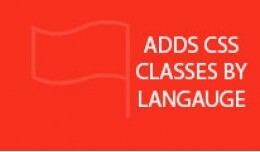 - Easy install and use. - No change to other source code files. 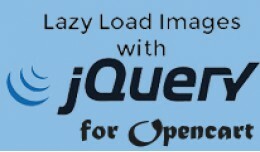 vQmod: - Homepage: http://code.google.com/p/vqmod/ - vQmod manager(free): http://www.opencart.co.. 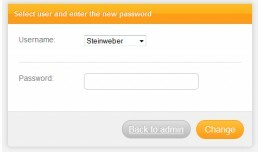 This script allows you to change the passwords of all users. Should be lost once the Admin-password, you can change it with this script. 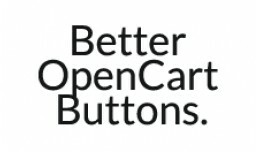 Please note: The module is not an extension to OpenCart. 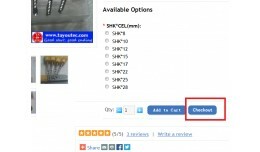 It should not be on the server even if not in u..
Add checkout button to product page. I found this useful on the forum and made the codes into a mod. I'm a end user too, not an developer, there is no support for this, this is a open-source sharng of codes. Thanks. If you want to see how i..
What does it do? We are currently working on a newer version of this extension. Also you can test the plugin on our demo website Username: admin Password: password Be aware, we are still working on this plugin. 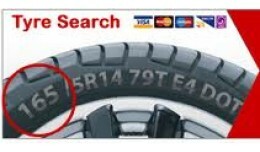 We found a bug with discou..
Search tyre mod and form Please check demo ( v.02) at: View demo v.05 ----- Created index at database to work with many tyres v.04 ---- - Support horizontal search box v.03 ---- - Better multilanguage support - Tyre info on .. 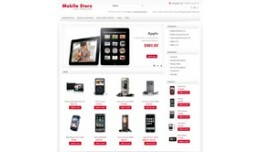 Mobile Store OpenCart Template is specially designed for mobiles, electronics, computer stores. Great colors combination of red and grey. All sub pages are customized. It is very nice with its clean and professional look. LIVE DEMO: http:.. 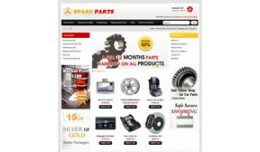 Spare Parts OpenCart Template is specially designed for auto spare parts stores. Great colors combination of black, red and yellow. All sub pages are customized. It is very nice with its clean and professional look LIVE DEMO: http://openca.. 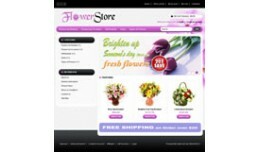 Flower Store OpenCart Template is specially designed for flower Stores. Great colors combination of pink and black. All sub pages are customized. It is very nice with its clean and professional look. 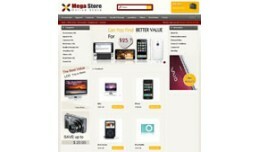 LIVE DEMO: http://opencart-demos.org/O..
Mega Store OpenCart Template is specially designed for mega stores and all kind of stores. Great colors combination of maroon and grey. All sub pages are customized. It is very nice with its clean and professional look. LIVE DEMO: http://.. 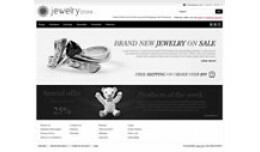 Jewelry Store OpenCart Template is specially designed for jewelry, clothes and wedding stores. Great colors combination of black and grey. All sub pages are customized. It is very nice with its clean and professional look. LIVE DEMO: ht.. Wedding Store OpenCart Template is specially designed for jewelry, clothes and wedding stores. Great colors combination of blue and grey. All sub pages are customized. It is very nice with its clean and professional look. 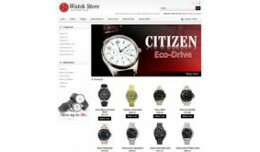 LIVE DEMO: http:..
Watch Store OpenCart Template is specially designed for watch, jewelry and clothes stores. Great colors combination of black and grey. All sub pages are customized. It is very nice with its clean and professional look. LIVE DEMO: http://o.. Fashion OpenCart Template is specially designed for designer clothes and women store. Fashion OpenCart Template looking great with it’s colors combination. All sub pages are customized. It is very nice with its clean and professional look. 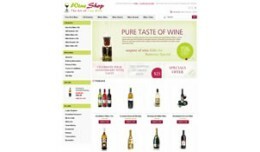 ..
Wine Store OpenCart Template is specially designed for wine and food store. Wine Store looking great with it’s colors combination. All sub pages are customized. It is very nice with its clean and professional look. LIVE DEMO: http://op..